The aim of this Jean Monnet website is to offer legal practitioners and researchers an array of materials regarding the conflict opposing trade to environmental concerns in the EU. These documents range from working papers, the relevant CJEU case law to the Chair holder’s publications. Most documents are published in English, whereas other papers are published in French, Dutch, Spanish, Italian and Portuguese. 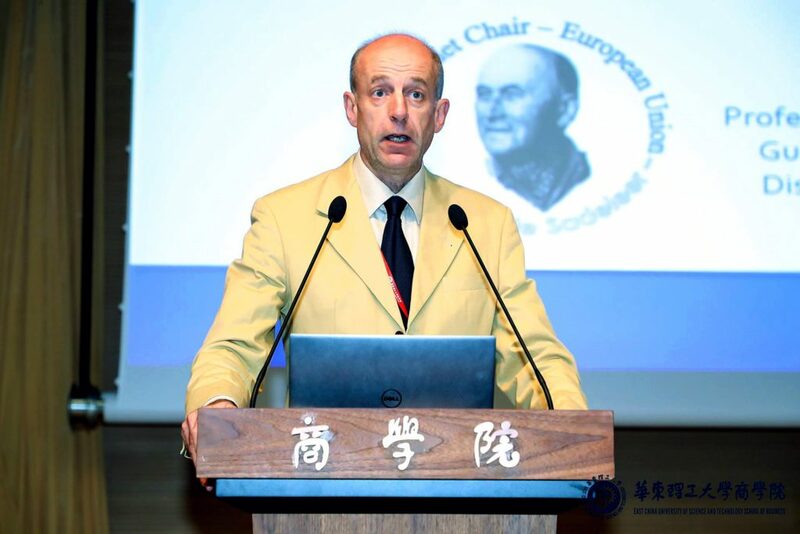 Nicolas de Sadeleer is professor of law in Saint-Louis University (Brussels), Academy of Louvain and guest professor in UCL and Paris II Panthéon-Assas. Being based in Brussels, he is taking an active part in debates on EU legal and institutional issues. Besides, he has been teaching law in French, English and Spanish in universities in Belgium (FUSL, UCL, VUB), Norway (Oslo), France (Paris I, Paris II, Paris XI, Lille Charles de Gaulle, Bordeaux IV, and Nantes), Spain (Bilbao), Peru (Pontifica Universidad Catolica del Peru), Thailand (AIT), and China (Wuhan, Guangzhou). He was the recipient of a EU Marie Curie chair on risk assessment and risk management which was established at the law faculty of the University of Oslo from 2004 to 2005. In addition, Nicolas de Sadeleer has advised for more than twenty years both international and national authorities on a wide range of environmental issues. He has also been working for different law and consultancy firms. N. de Sadeleer, ‘Preliminary ruling on the compatibility of taxation of superstores with the right to freedom of establishment and State aid law: Case C-233/16, ANGED’ RECIEL 2018(1)-(7) 341-347. N. de Sadeleer, « The Risk of Risk Analysis », European Journal of Risk Regulation, 8 (2017) 28–32. N. de Sadeleer, « Le principe de précaution dans le droit de l’UE », Rev. Fr. Dr. Admin., 2017, 1 – 28. LLM in law, Université catholique de Louvain law school. 1987. Ph.D. Saint Louis University. 1998.